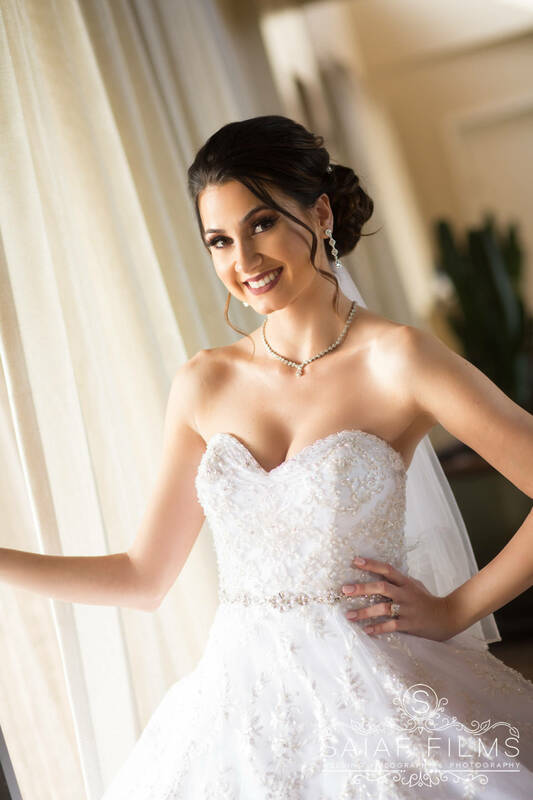 Photography for American weddings can be generally characterized in categories of preparations, ceremony, and reception. 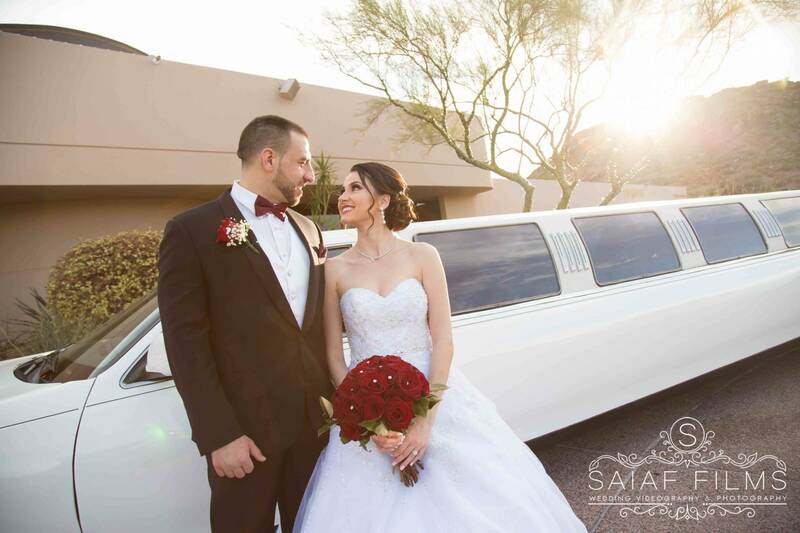 With most weddings fitting this order, the more weddings you shoot, the easier it is to anticipate the shots and mentally visualize how you want them to look like. 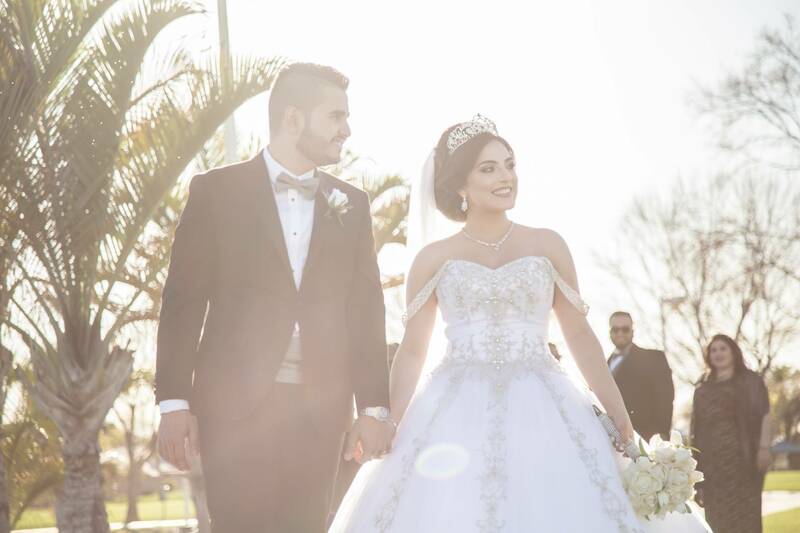 However, there’s another market for wedding photography that requires more expertise and experience to shoot successfully: Traditional cultural weddings, and one of the most popular for this category are Arab weddings. 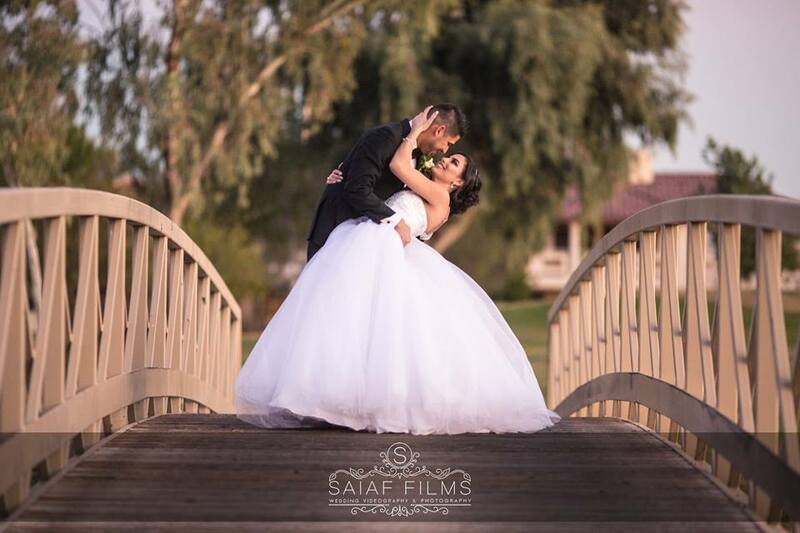 Shooting Arab weddings require additional time and research by the photographer to make the most of the wedding day and not miss any important details. 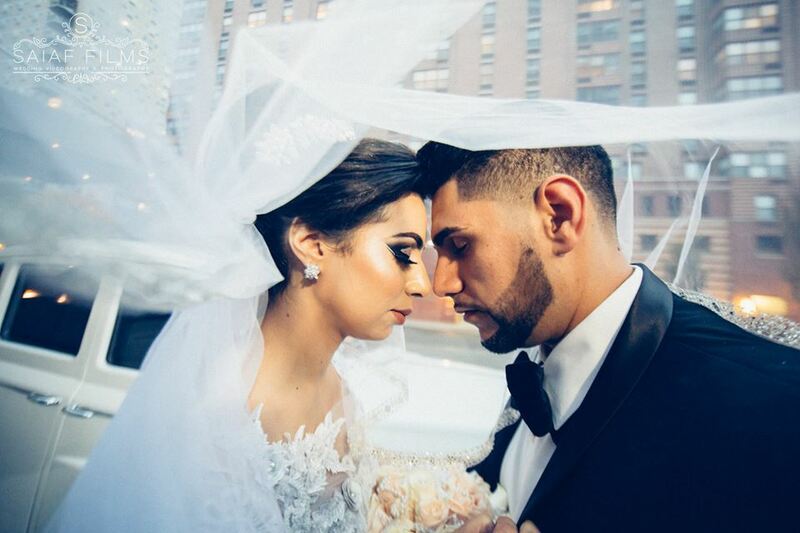 Here are some tips to ensure you get the best Arab Wedding Photographer New York for your wedding. Arabic weddings are exciting events. 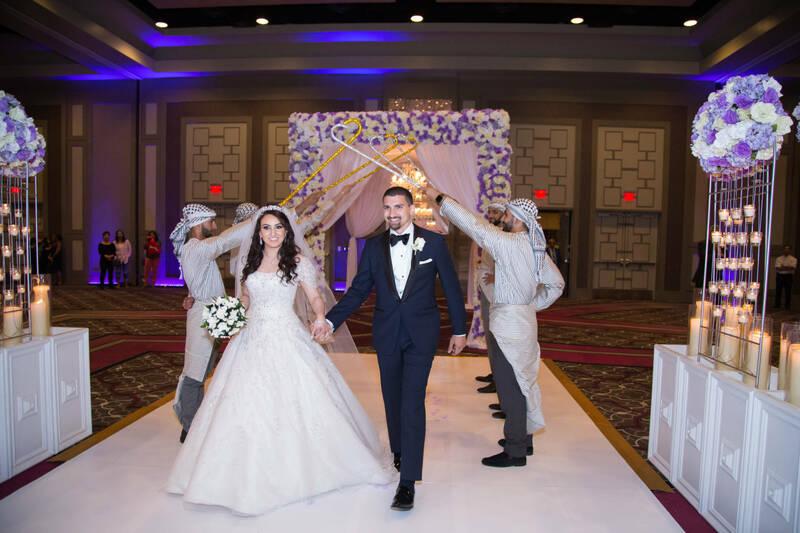 Traditional or urban, an Arabic wedding celebration begins with an enthralling procession called the zaffa. This takes place after the marriage ceremony is completed, which is dependent upon the couple’s religion. 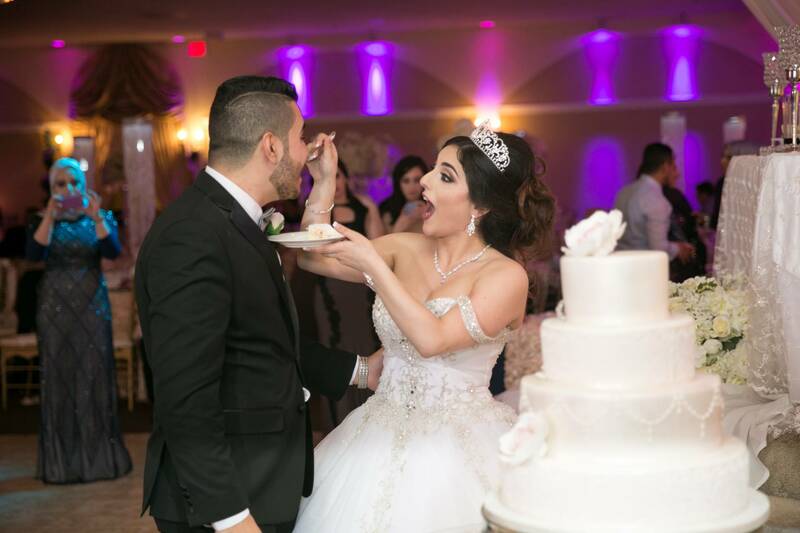 With an Arab Wedding Photographer New Jersey who is familiar with how an Arab wedding ceremony takes place, you can be confident that the most important part of your wedding will be captured in photos (and videos). As the couple processions to the reception, they make their way to the kosha, which are throne-like seats placed in front of the guests. Once seated, sharbat is served to the guests, who then symbolically drink to the bride and groom’s health. 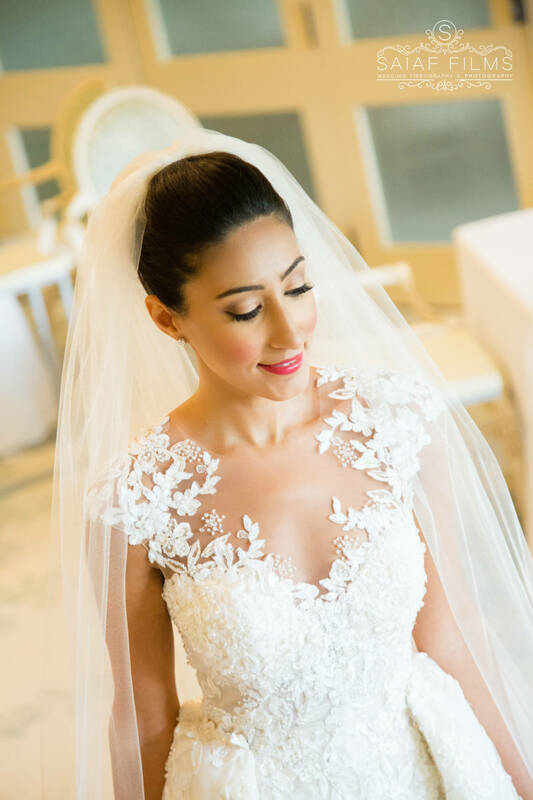 Arabic weddings follow the typically Christian tradition of exchanging rings. 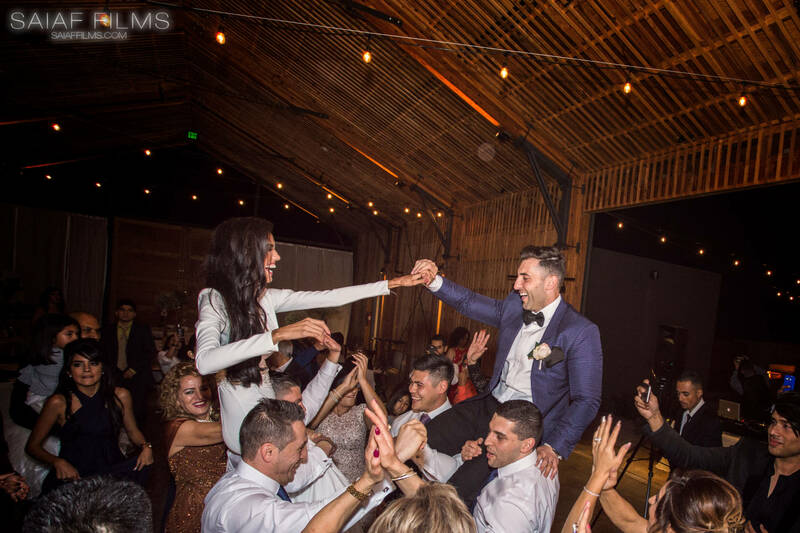 Taking turns, the groom and bride each removes their wedding band from the partner’s right hand and places it on their left hand. 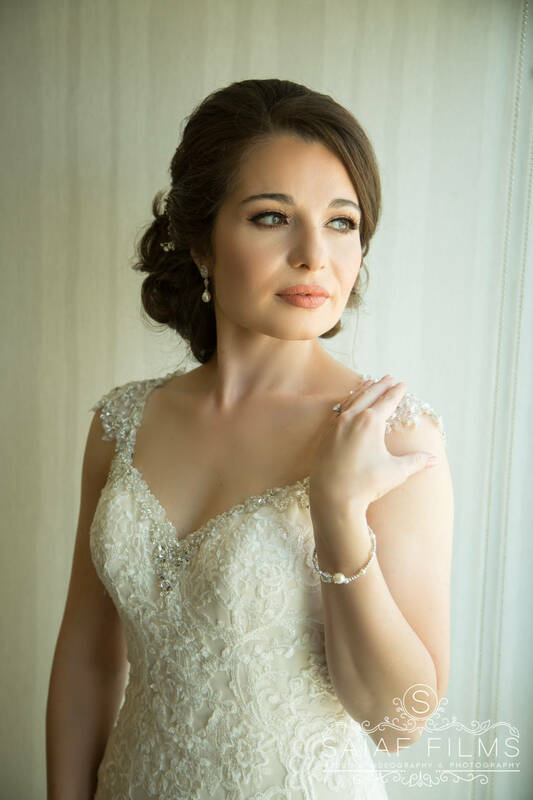 Make sure to look for these photos in the portfolio of your Arab Wedding Photographer Cincinnati and see first-hand how they capture these very important moments. 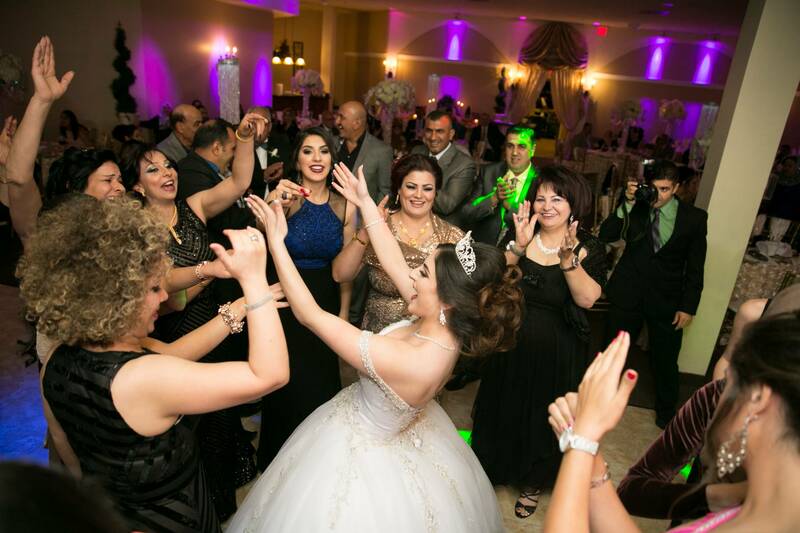 In Arabic weddings, dabke is a popular form of entertainment. 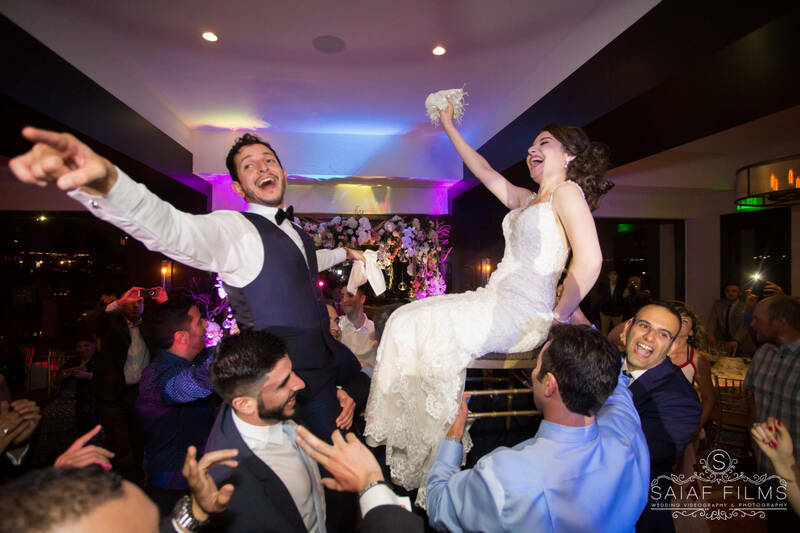 It is a joyous folk dance that is performed in a circle by the couple and their guests. How does the photographer take this festive moment is a critical part in ensuring that this celebratory moment is recorded as merrily on cam. Here at Saiaf Films, we ensure to get the best angles and capture the festivity by placing the camera inside the crowd to capture all the action. 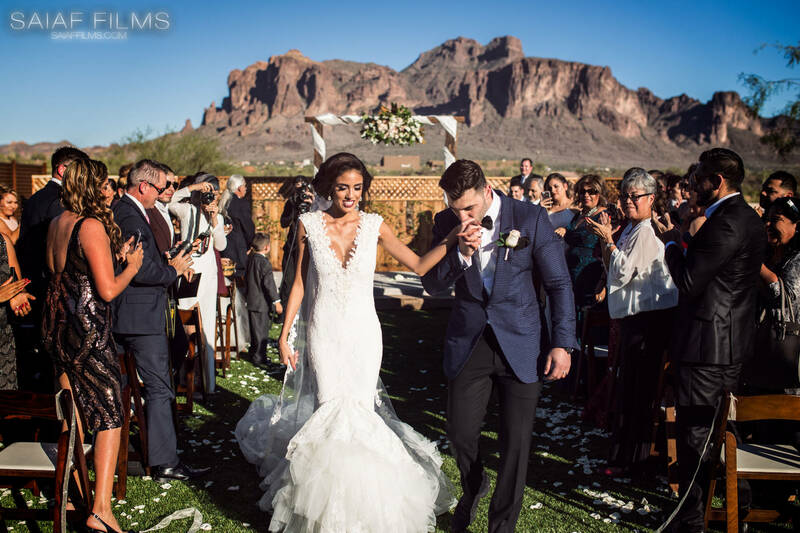 If you are hiring the same vendor as your wedding videographer, never forget to check the power of their audio recording. 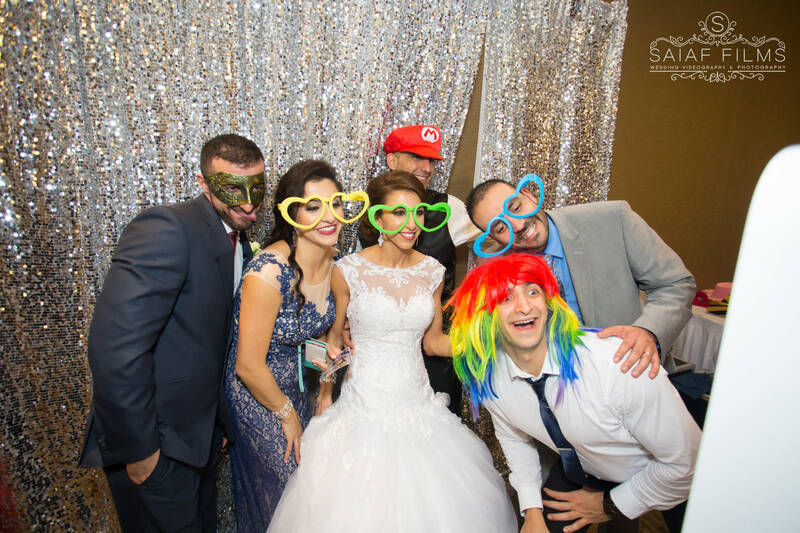 Throughout the night, the wedding couple will dance with each other and with their wedding guests to Arabic music. Entertainment will be thoroughly provided to the party through Arab wedding songs, where people and entertainers dance to it. Thereafter, urban Arabic wedding entertainment is usually left to a DJ, who will be in charge of keeping the guests up and moving until very late. 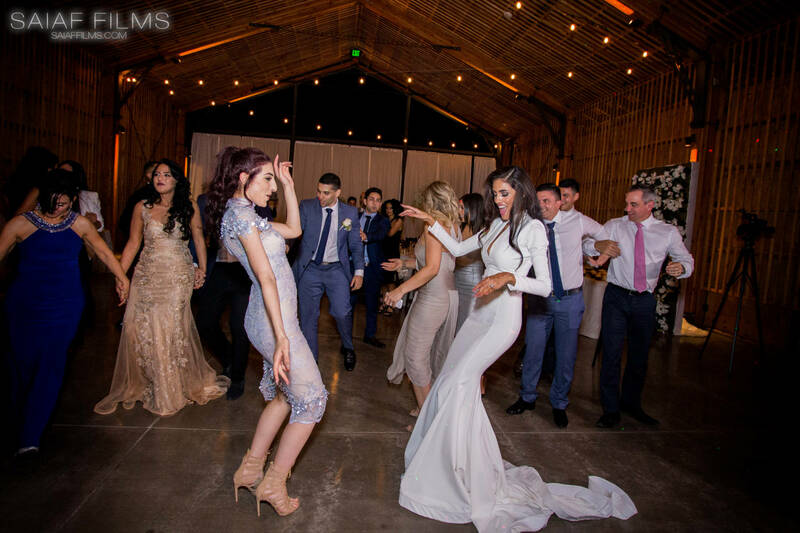 To guarantee that all the fun and the dancing are captured beautifully, ask for your videographer’s audio setup and recording equipment.